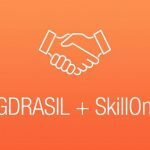 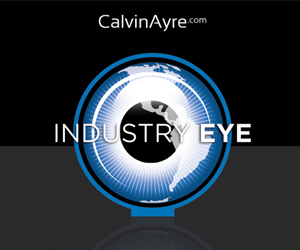 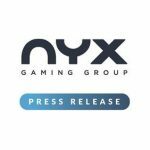 Yggdrasil Gaming has reached an agreement to integrate its portfolio of award-winning slots with SkillOnNet. 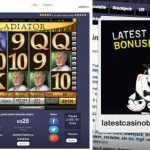 The UK online gambling market is mature and quite saturated, yet we just witnessed the launch of a new brand on February 1, 2017, PlayOJO.com. 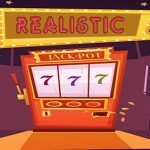 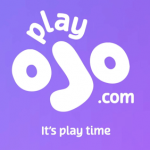 PlayOJO offers a casino industry first – OJOplus, which pays players money back on every bet, win or lose. 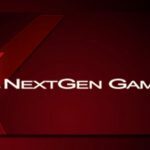 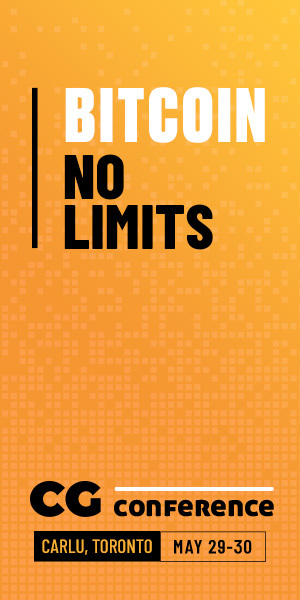 NextGen Gaming and SkillOnNet have entered into a direct supply partnership with a min of 16 NextGen games to be launched by SkillOnNet.